Headwaters Wedding Planner» Blog Archive » Carrie Underwood Engaged! Carrie’s engagement ring is a gorgeous five plus round brilliant diamond. Experts estimate its value at about $150,000.00. The wedding date has not been decided as of yet, but rumors are it will take place the summer of 2010. I’ll keep you posted! 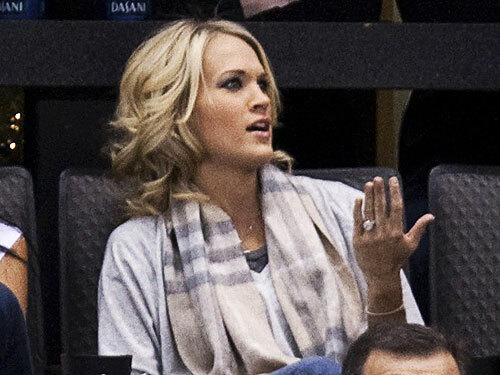 Continue reading here:Carrie Underwood Engaged!